Harman beats up Balwinder in anger. Everyone gets worried. Harman scolds Balwinder for misbehaving with Soumya. Soumya comes in between and stops Harman. 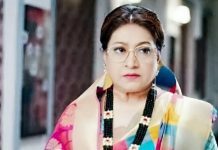 Raavi asks Preeto and Harak to stop Harman. She doesn’t know Balwinder was attempting to molest Soumya. Raavi feels Harman will kill Balwinder. Soumya tells Harman that Balwinder didn’t misbehave with her. Harman asks Soumya to tell everyone what happened. Soumya doesn’t want any more problems in family. She defends Balwinder. Harman leaves Balwinder. Balwinder runs and hides behind Preeto. She enjoys seeing Balwinder getting beaten up. Soumya saves Balwinder. She tells Harman that she is a kinner, and none respects kinners. Preeto is behind this drama. Preeto’s truth will soon come in front of everyone. Harman gets to know Soumya has left home. 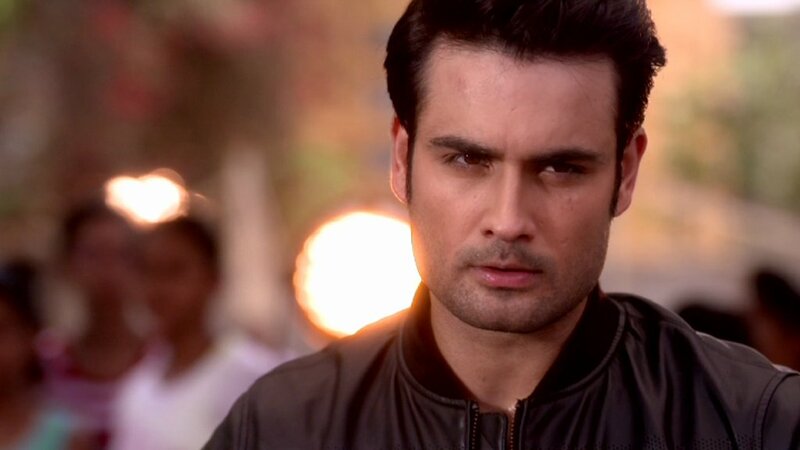 Harman runs to find Soumya.